This anthology outlines a strong vitalistic movement in Denmark with considerably broader dimensions than has previously been recognised. The contributions examine a number of art-historical perspectives ranging from sports and dance motifs, the cultivation of the healthy and athletic body to the vibrant landscapes framing ideal outdoor life for men, women and children. Vitalism?’s prismatic nature is traced across a wide range of disciplines, including philosophy, music, dance, literature and architecture. 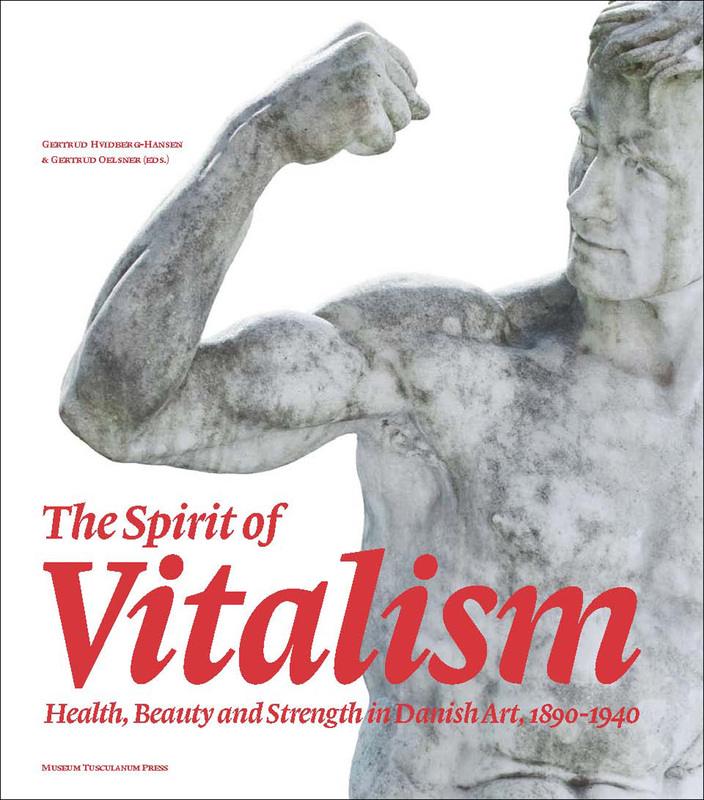 Additionally, the volume highlights the prevalence of the interest in health, beauty and strength in the culture of everyday life during the period 1890-1940. Although the Vitalistic themes emanated from modern life, they also drew artistic sustenance from Nordic mythology and Greek antiquity, which served as the most important ideals in the modern pursuit of both physical and spiritual beauty.